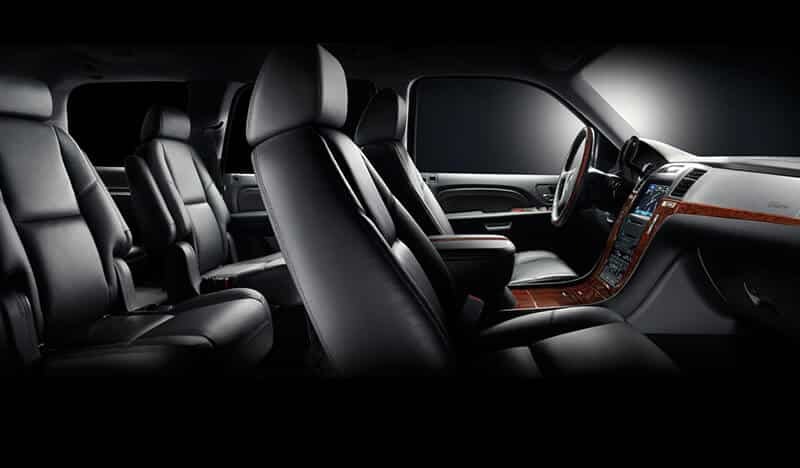 Cadillac Escalade is the first choice among our customers with world-class comfort and safety features. Its powerful performance along the highway makes it the perfect choice if you are traveling to the Rockies or you want to travel in Style. With large trunk space, it is the best choice when you are going for skiing & has large cargo. 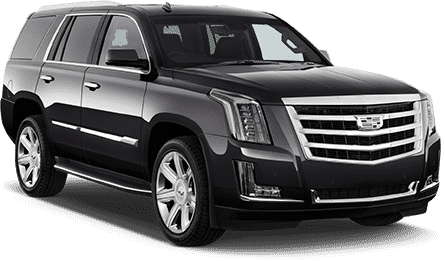 Our all black Escalade can accommodate up to 6 passengers. 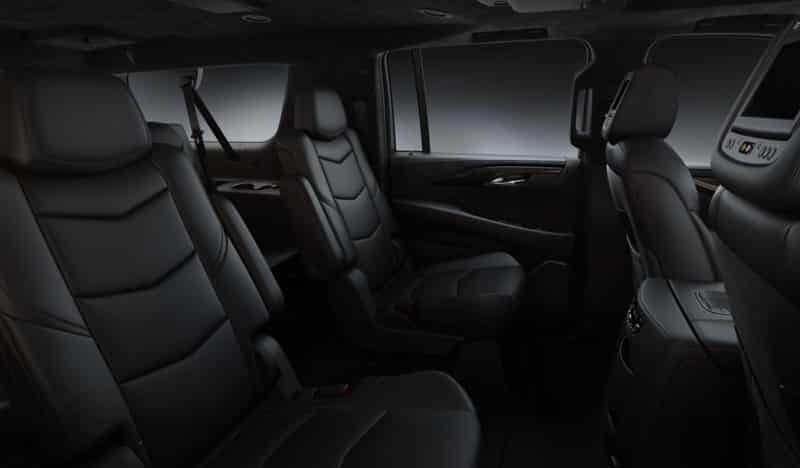 You’ll be pampered, be noticed, and ride in comfort.